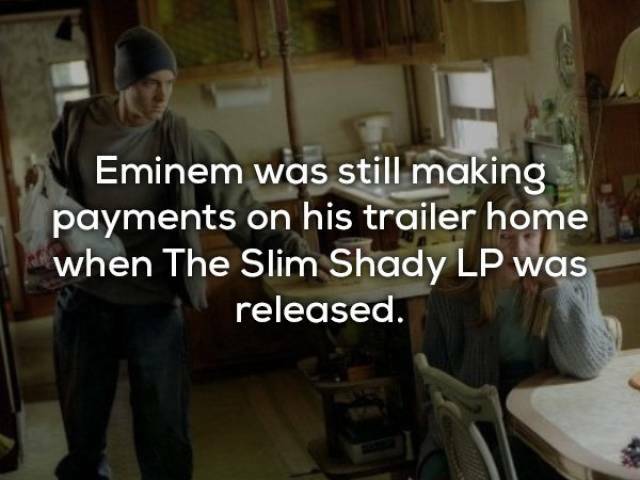 so he’s seeking compensation in the form of cash. 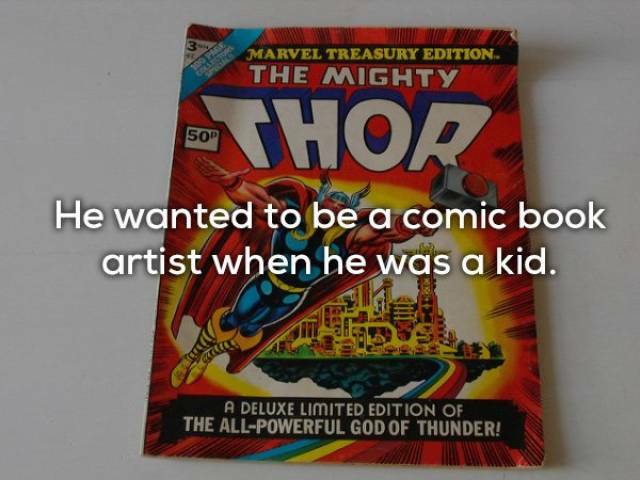 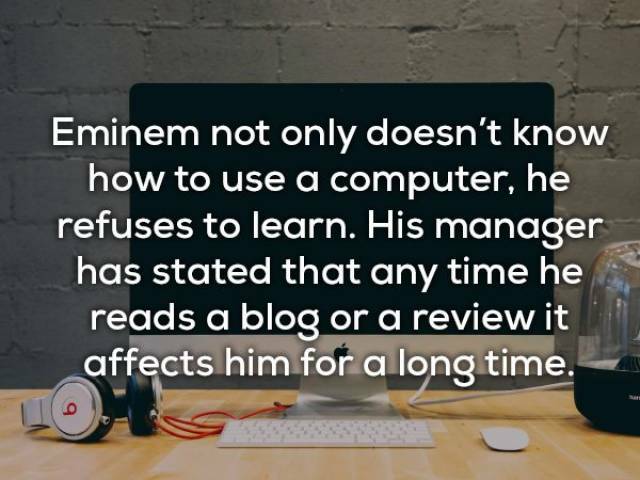 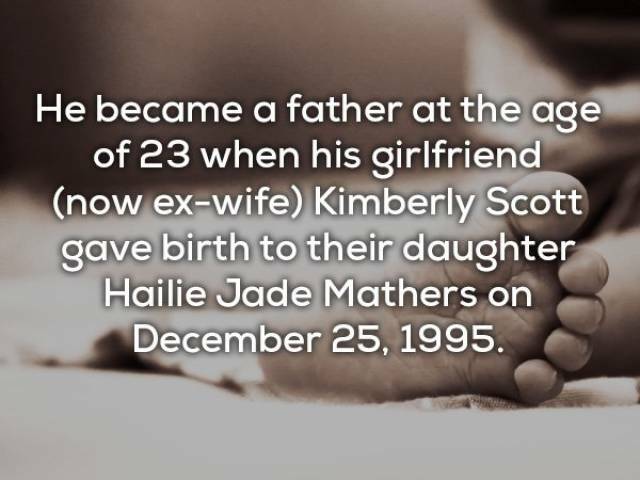 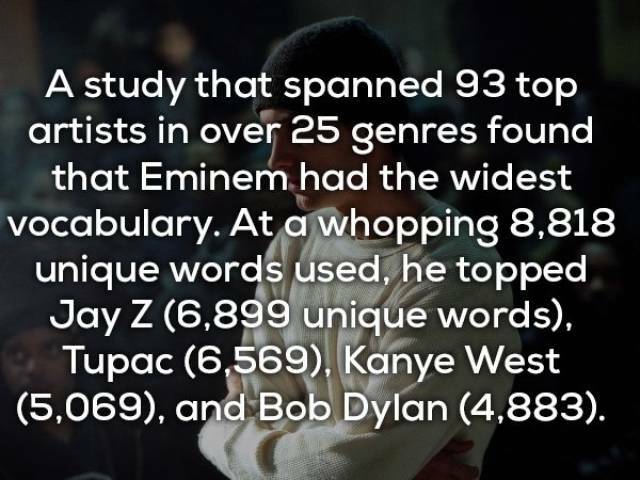 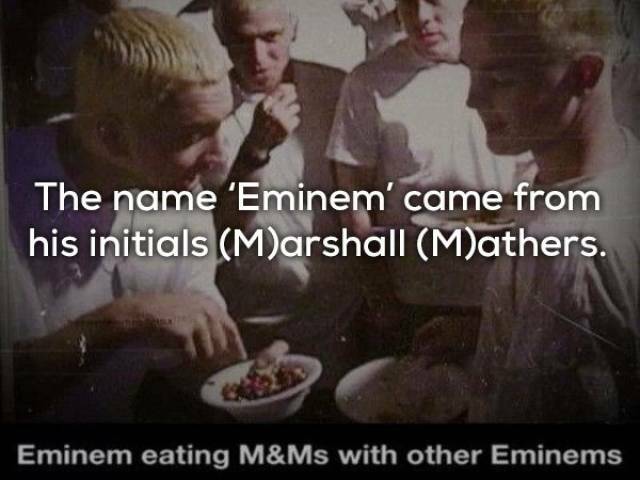 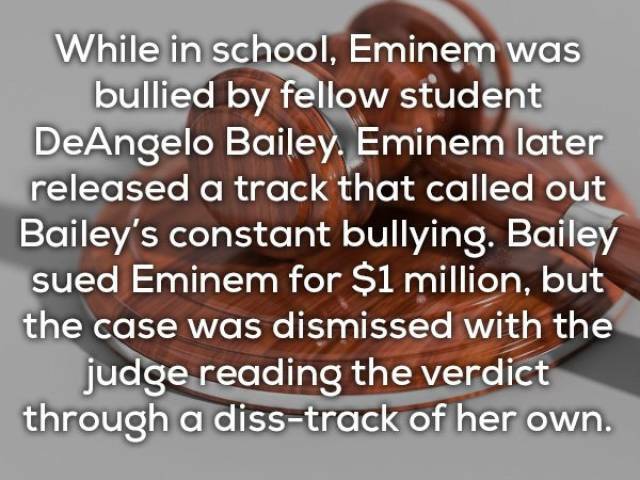 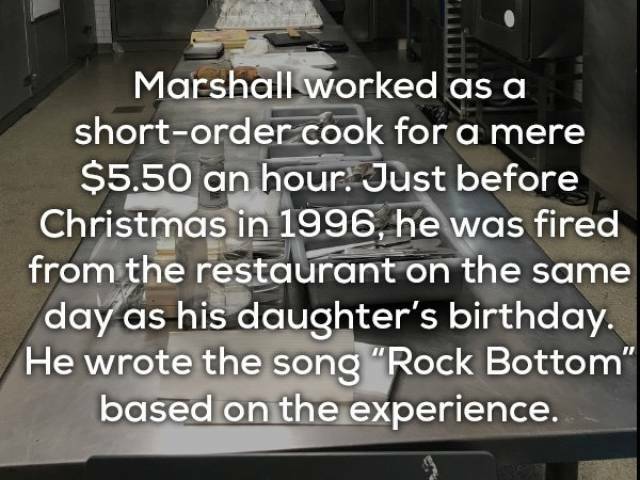 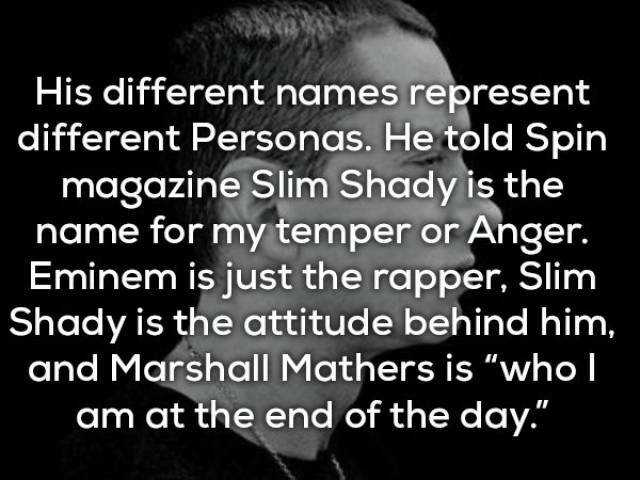 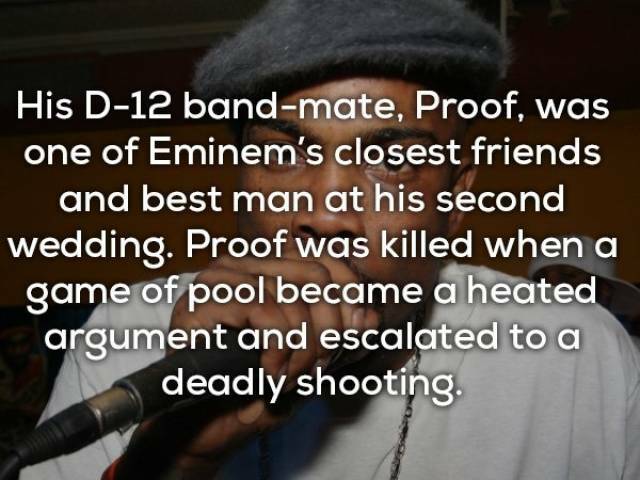 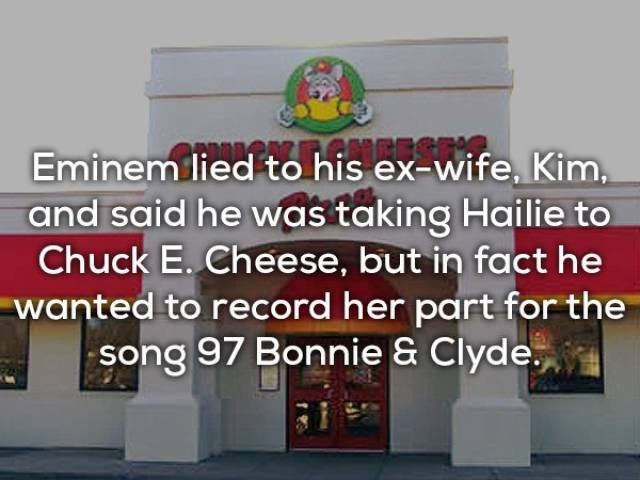 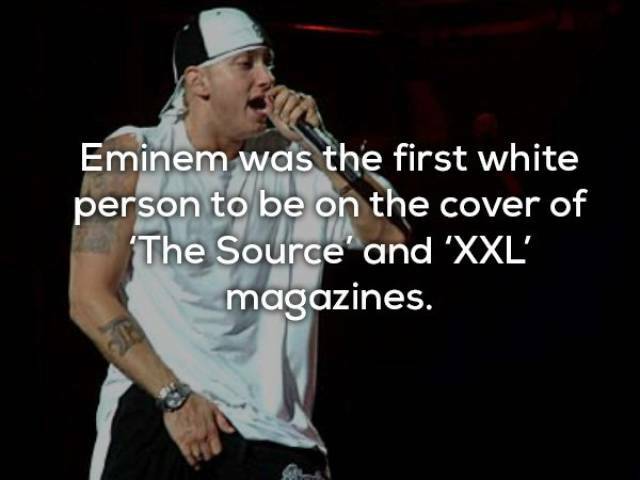 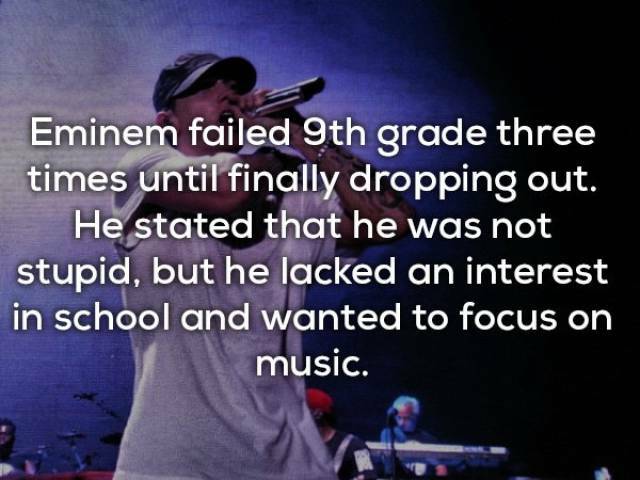 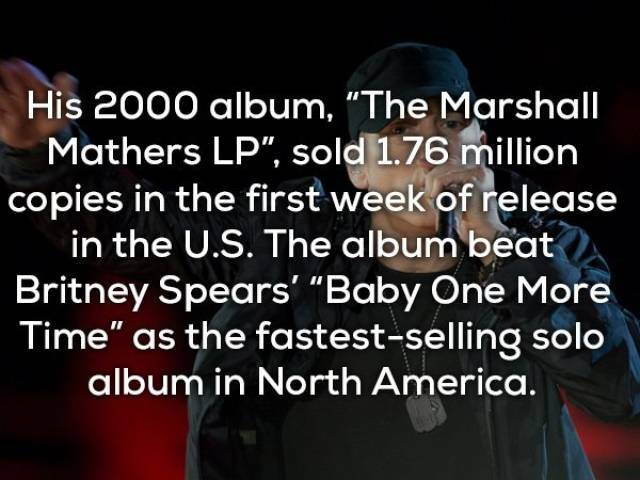 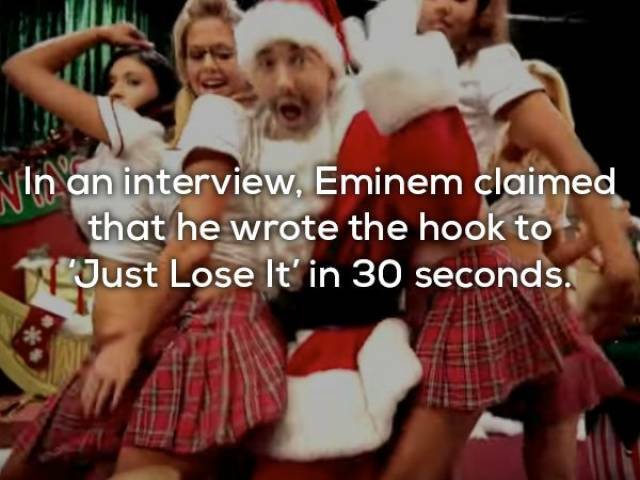 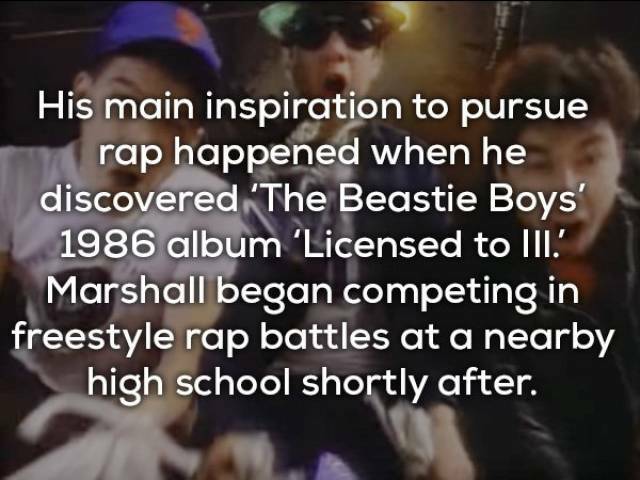 because Eminem used his name in vain. 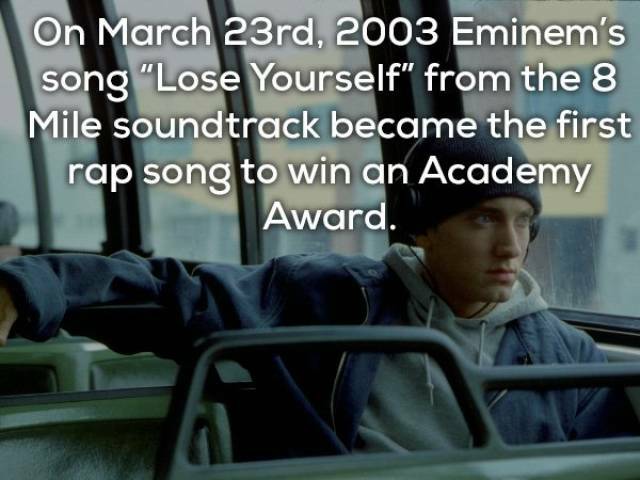 He was even photographed as recently as 2015 using a discman.